The past year saw the highest number of billion-dollar weather disasters across the globe. However, despite the high number of events, overall loss of life and property were comparatively low to years past. In all, 41 weather events caused $1 billion or more in damage in 2013 according to a report recently released by Aon Benfield, a reinsurance group. That’s one more than the previous record set in 2010. The report chronicled a total of 261 weather-related disasters over the course of the year. 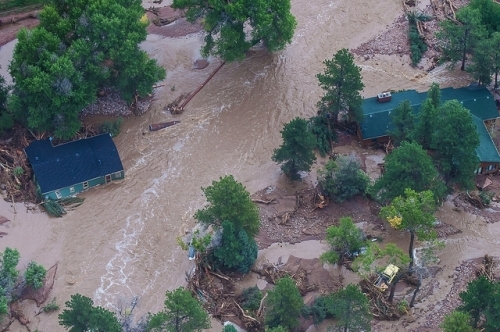 Structural damage along the Big Thompson River and Highway 34, taken from a Colorado Air National Guard helicopter during September 2013 flooding in Colorado. Flooding accounted for 35 percent of all global economic losses in 2013. Globally, flooding accounted for a large portion of losses including 2013’s costliest. Extreme rainfall, which was behind billion-dollar floods in Calgary, Boulder, Colo., and Central Europe, is likely to increase due to climate change, which means floods could pose a growing concern. Sea level rise could also make coastal flooding more frequent, more far-reaching, and more costly, especially during storms. Despite the record number of billion-dollar disasters globally, the U.S. number wasn’t quite as dramatic. 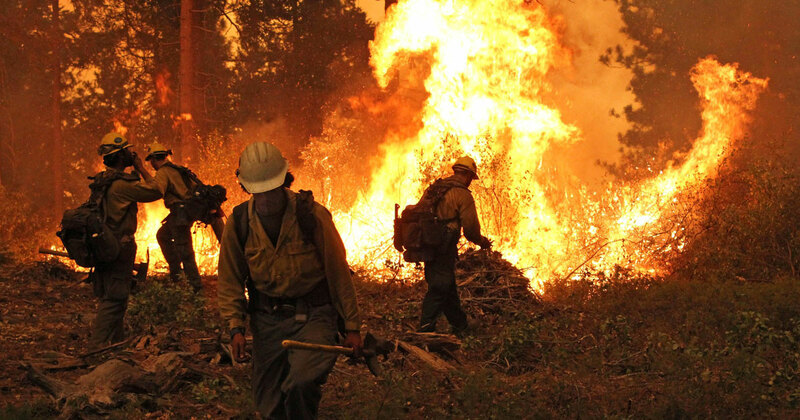 Aon Benfield lists 9 disasters in the U.S. while the National Climatic Data Center currently counts 7 disasters that hit at least the $1 billion mark. NCDC’s numbers are preliminary and could change in the run up to its final report due in early summer. Both numbers are above the 10-year average of 6 per year, but are well short of the record of 12 billion-dollar disasters set in 2011. The most costly event of 2013 was rising waters in the Danube and Elbe river basins that inundated large portions of Germany, Austria, the Czech Republic and Hungary in May and June. Damage from the floods reached $22 billion. 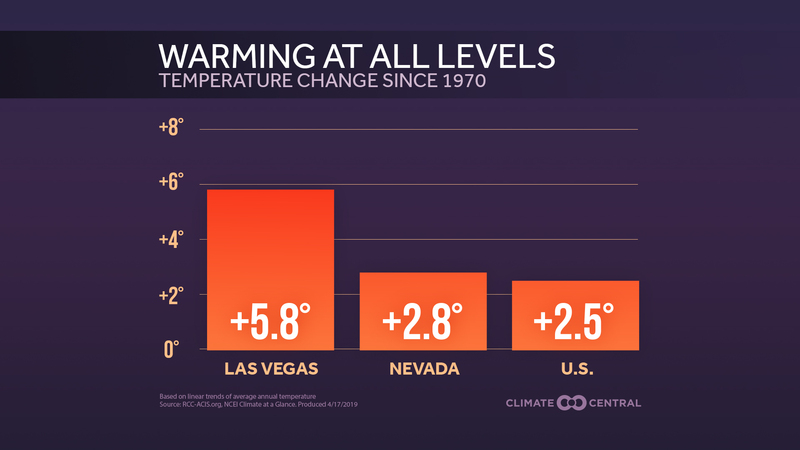 According to Jeff Masters at Weather Underground, that makes these floods the fifth-most expensive weather disaster in history outside of the U.S. Though they were less costly, June floods in Calgary also went down as the most expensive disaster in Canadian history. The floods caused $1.7 billion in damage and threatened to slow the Calgary Stampede, the city’s wildly popular summer rodeo. A report released by the Insurance Bureau of Canada said 2013 was the costliest year for the country’s insurers, which shelled out nearly $3 billion in claims. That number is nearly double the previous most costly year. 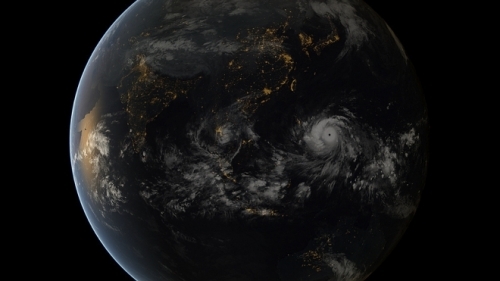 Super Typhoon Haiyan was the second costliest event in 2013. Aon Benfield estimated that it caused $14 billion in losses in the Philippines and Vietnam. Of that, $13 billion occurred in the Philippines making it the country’s most expensive weather disaster. The storm also caused roughly 8,000 deaths in those countries, with most occurring in the Philippines where it roared onshore as one of the most powerful storms on Earth. While the numbers are sobering, Haiyan steered mostly clear of Manila, an area with more than 20 million people, sparing the Philippines from a much worse disaster. The record-setting number of billion-dollar disasters didn’t translate into record economic losses, though. A combination of steadily improving early warning systems and a lack of one outsize event were two of the main reasons. Wide-angle satellite image showing Super Typhoon Haiyan approach the Philippines on November 7, 2013. A large part of that was the quiet Atlantic hurricane season and the extended hurricane drought in the U.S. It’s now been 8 years since the last time a major hurricane made landfall in the U.S. (Hurricane Sandy was considered a post-tropical cyclone when it hit the U.S. last year). Five of the top 10 most expensive weather disasters in U.S. history are hurricanes with Hurricane Katrina holding the top spot. The reason Atlantic hurricanes can cause such damage is the dense population along the U.S. coast. There’s no known scientific reason for the hurricane drought along the coast. Bowen said it just comes down to luck, but that luck will run out some time. Despite the quiet Atlantic hurricane season, Aon Benfield’s analysis shows there were still 9 billion-dollar disasters in the U.S. in 2013. Six of the 9 events were due to severe weather and tornadoes. Globally, floods accounted for 35 percent of all losses reported in 2013, and represent a growing concern around the globe. Aon Benfield’s data show a sharp increase in flooding losses in Asia. In the past four years, 34 floods have caused $1 billion or more in losses for the Asia-Pacific region. In the previous 7 years, only 18 floods reached that threshold. However, the picture is less clear when it comes to the number of flood events occurring. Inconsistent instrument data makes it hard to discern changes in the frequency of flooding in a given region or globally according to the Intergovernmental Panel on Climate Change’s report on extreme weather. More recent research indicates that river flooding events are likely to increase in the future due to climate change. On the coasts, cities could face $60 billion a year in losses annually from flooding by mid-century, due in large part to sea level rise. Ultimately the biggest driver of losses from flooding or other extreme weather events in a given year will be how many people live in the path of a cyclone, tornado, or storm. That's why improving early warnings and having adequate protections are crucial to protecting property and human lives. “When you look at the U.S. with severe weather events, certainly the fact that we’re seeing more urban sprawl and population continuing to grow, there’s more risk and more people living in vulnerable areas,” Bowen said. He said that both coastal areas and places like Tornado Alley in the U.S. have seen ever-growing numbers of people moving there despite the dangers. For communities in disaster-prone areas in the U.S. and abroad, it’s not a question of “if” but “when,” and planning for that reality can help minimize the costs and loss of human life. Kelly Levin, a senior associate at World Resources Institute, said early warning systems can be one key factor. A similar story played out in India in 2013 when Cyclone Phailin made landfall in October as the equivalent of a Category 4 hurricane. The Indian government ordered the largest evacuation in its history and while it caused $1.1 billion in economic damage, only 46 lives were lost. In contrast, the last time a cyclone hit the same region, it caused 10,000 fatalities in 1999. 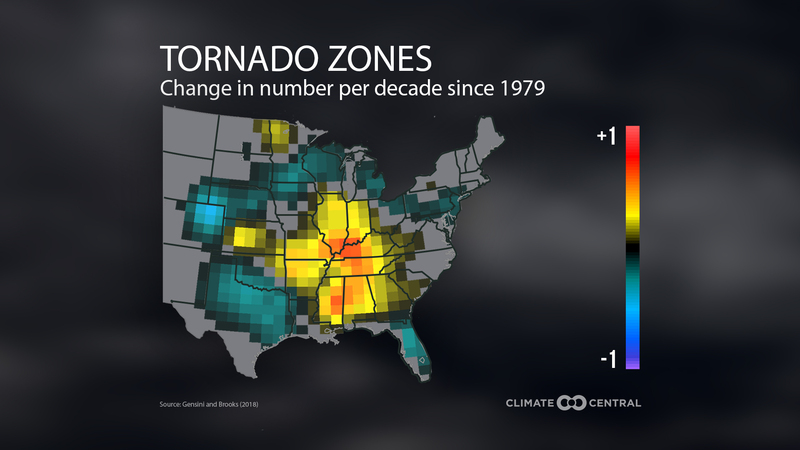 In the U.S., tornado warnings have also advanced. During a severe weather outbreak in late May that spawned an EF-5 tornado near Moore, Okla., residents received a tornado warning 35 minutes before the powerful storm touched down. That’s an improvement over the 10 minutes residents received when a similarly powerful tornado touched down in the area in 1999.